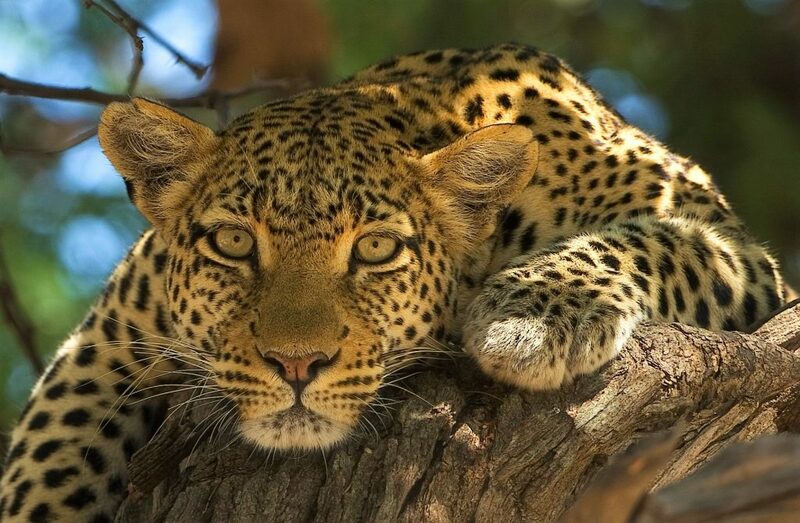 An 11 day serviced camping mobile tented safari, exploring the Okavango Delta, Moremi Game Reserve and Chobe National Park, some of the most famous and spectacular wildlife areas in Botswana. This tour allows ample time to experience the diverse landscapes and habitats of these regions, and fully experience the wonder that is Botswana. The safari is a non-participation safari of between 2 and 9 people, and includes your own 4×4 vehicle, professional guide, cook and assistant. Your highly skilled, professionally qualified guide will meet you at Maun International Airport, Botswana. From here we will depart for Moremi Game Reserve, with a picnic lunch en route. We will arrive at our campsite in time to watch the sun set, always a magnificent display. The next two nights will be spent in the Xakanaxa/Third Bridge region. 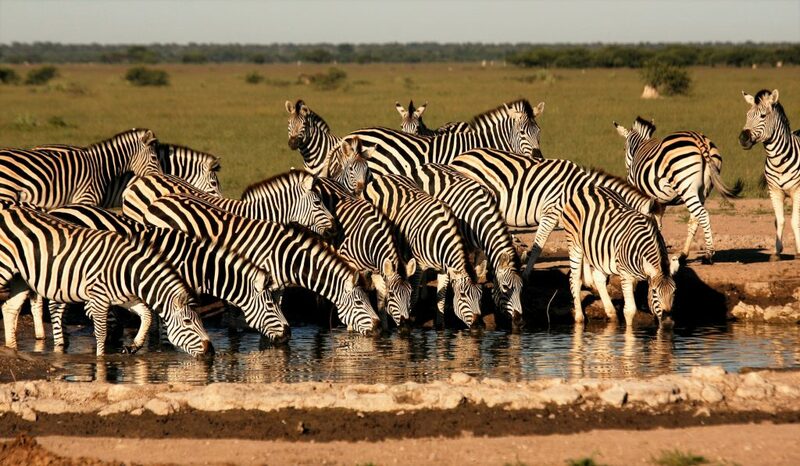 We will explore the area on game drives. 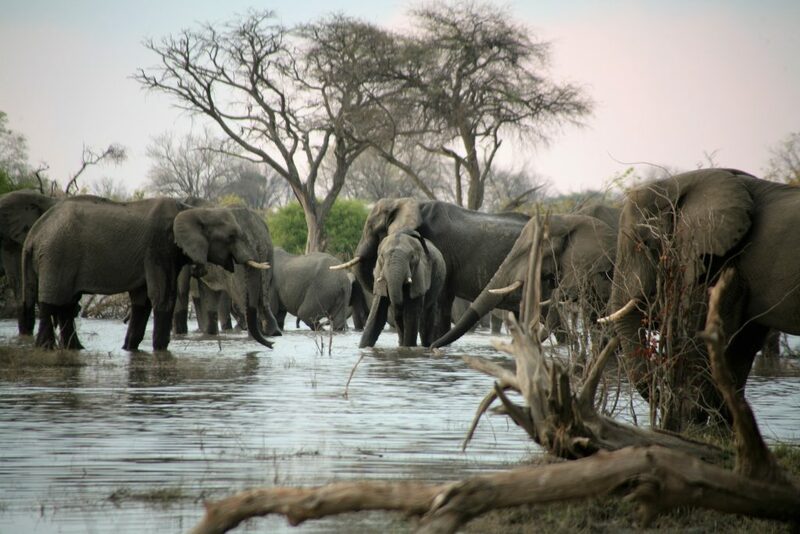 Moremi, which forms part of the famous Okavango Delta area, is one of the most beautiful and varied reserves found on the African continent, with huge concentrations of wildlife and incredible scenery. The reserve consists of both swamped areas and dry-land. The Okavango Delta is a unique ecosystem: an inland delta situated in the middle of the largest stretch of continuous sand in the world – the Kalahari basin. This wetland lies like an oasis in an otherwise barren landscape. Where land and Delta meet, a green mosaic of pans, grasslands, forests and lagoons provide a tremendously rich and varied habitat, where a multitude of animals and birds flourish. This wetland is one of the natural wonders of the world, and is a fragile ecosystem that remains one of the world’s most untouched and most beautiful wildernesses, and is home to various unique species, including the rare sitatunga antelope and red lechwe. After an early breakfast we continue our journey to Khwai, stopping for a picnic lunch en route. The Khwai River forms a boundary between the Moremi Game Reserve and the Khwai community area. 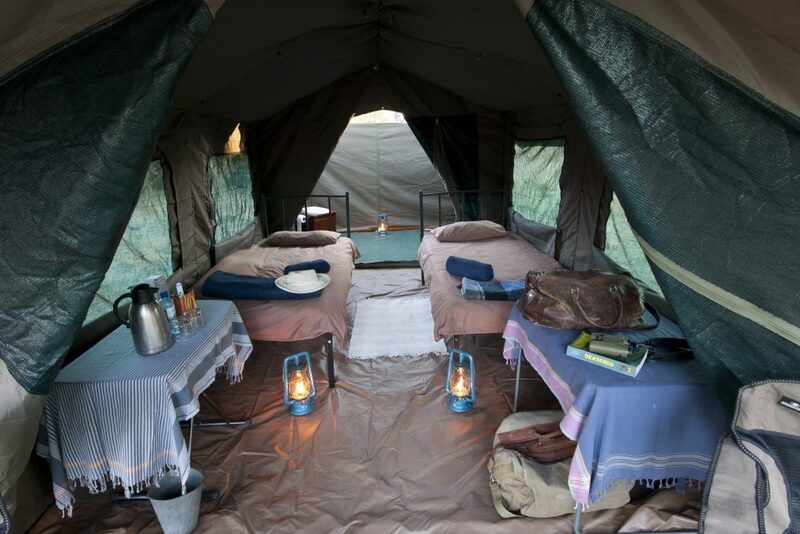 We spend the next three nights camping in the community area, exploring the Khwai floodplains on game drives during the day and at night, when we will have the opportunity to see some of the nocturnal animals in the area, rarely encountered during the day. 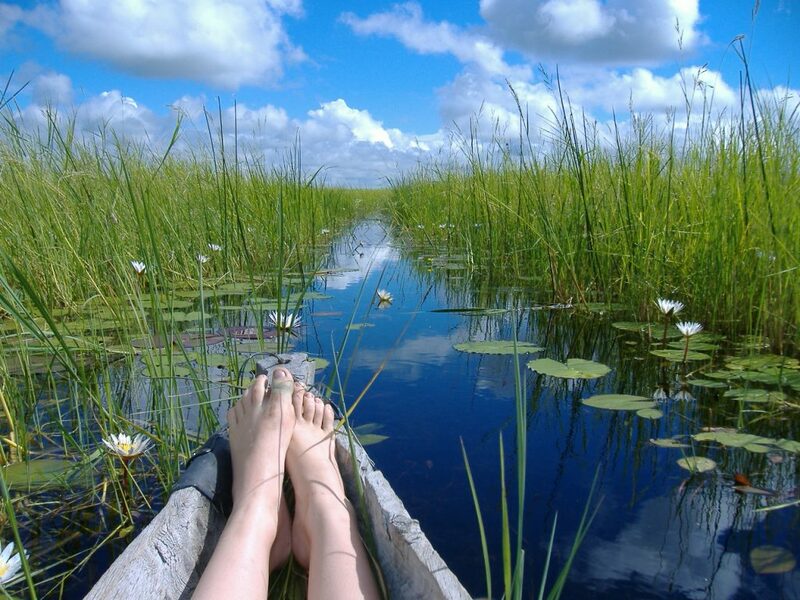 You will also enjoy a 2.5 hour trip on mekoro (traditional dug-out canoes) exploring the meandering waterways of the Khwai River. We head further north en route to Chobe National Park, where we spend the following three nights camping in a wilderness campsite in the acclaimed Savuti region. Here we discover the seemingly endless desert-like landscape on game drives, spotting a wide verity of wildlife on the game-filled plains. Never has there been a better time to visit Savuti than in 2014! For the first time in 30 years, water from the Savuti Channel has reached the Savuti Marsh, altering the nature of the once extremely dry area. During morning and late afternoon drives our guides will alternate between the Savuti Marsh, the Savuti Channel and the Savuti Hills, home to perfectly preserved Bushmen paintings. Savuti also has a very healthy population of leopard living in the hilly areas, and these magnificent cats are often spotted on the hunt in the early mornings or late evenings. 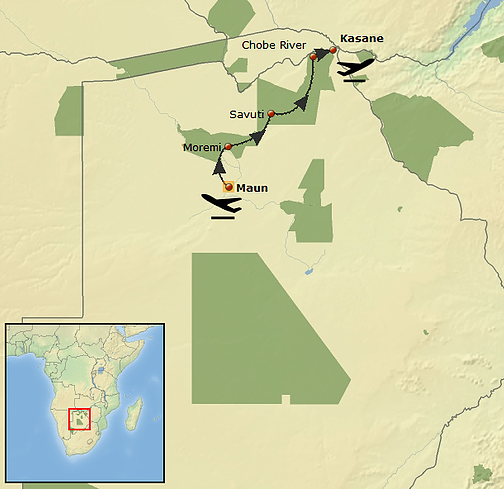 Leaving the parched landscape of Savuti, we head north to the lush Chobe River area. 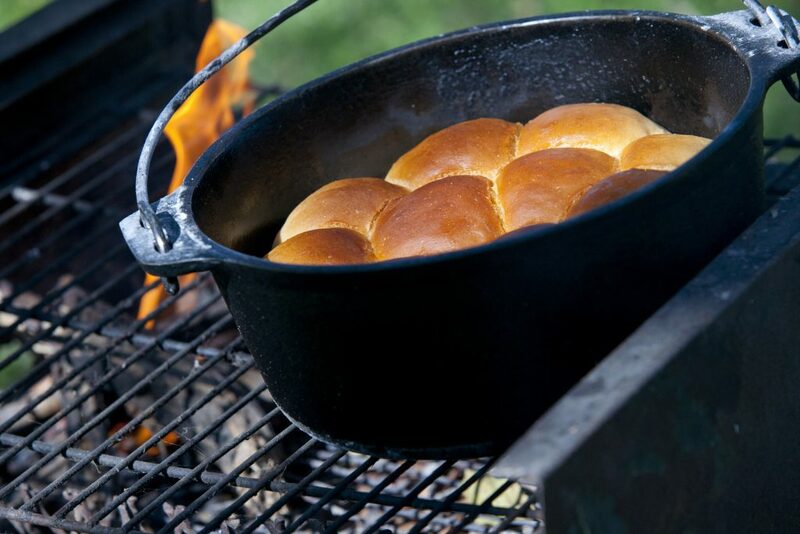 We spend the last two nights camping in a wilderness campsite along the river, exploring the riverbanks and surrounding flood plains on game drives. On Day 10 you will also enjoy an afternoon boat cruise on the Chobe River, which departs from Kasane. Following breakfast and a short game drive your safari will end mid-morning in Kasane.